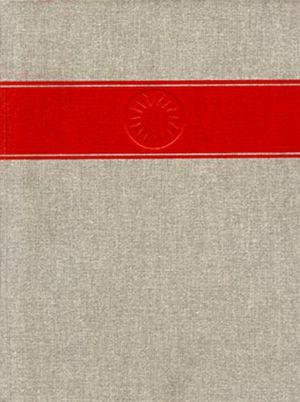 When first published in 1971, Amazonia was a pioneering contribution to the emerging field of cultural ecology. Betty Meggers argued that the Amazon's luxurious vegetation concealed significant limitations for human exploitation, placing a ceiling on pre-Columbian population density and social complexity. 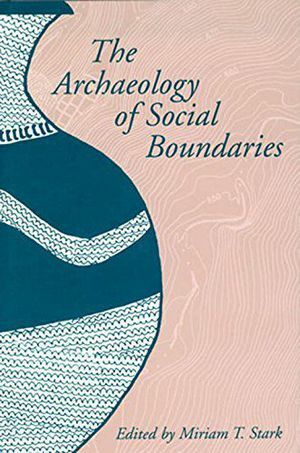 This controversial view has implications for academic anthropology and also relates to the modern development of Amazonia, including attempts to introduce sustainable methods of intensive exploitation. 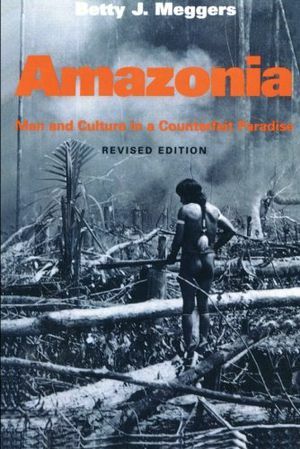 Amazonia in this revised new edition includes recent biological and climatic data. 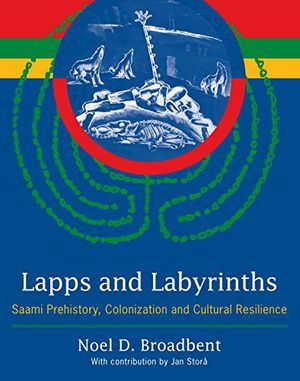 Ethnographic and archaeological evidence reemphasize the complexity of the ecosystem and broaden our understanding of past and present sophisticated adaptations among indigenous groups.